As businesses grow, so does their need for more storage space and security measures to ensure their private data stays safe. In many small businesses, however, there is not an IT department to help with this expansion. Therefore, employees that have any knowledge of technology are usually called upon to help select the best solution for their company’s needs. This can be a burdensome task if you are unsure of what exactly to look for or have never purchased a network processor. Having a device that will keep information as safe and secure as possible is vital to the company’s long term success. So, this is a crucial IT purchase decision for your small business. Here are a few tips to ensure you choose the best one to meet your company’s needs. If your company has recently expanded, chances are the volume of data it is processing is volatile from month to month still. This means that you will need a device that can scale with your company as necessary. Choose one that has options behind it that will allow you to quickly and easily increase data and storage space without a high expense or burden of extensive manual labor. Maximize available levels of security. The intelligence necessary to run your business and keep it growing is crucial to the overall success of the company. This intelligence is stored on the device you are deciding on purchasing, and therefore, it must have the maximum level of security available. If there is a security breach, you will be the first person questioned about how it occurred. Find a solution that supports a wide variety of security guards, such as encryption models and more. Make sure it has high performance levels. The employees in your company do not have time to sit around and wait for their information to load. Instead, they need something that is not only reliable and flexible, but also fast. Layer 2 network processors are the best solutions to deliver high speed to your company’s data and keep your co-workers happy and productive. 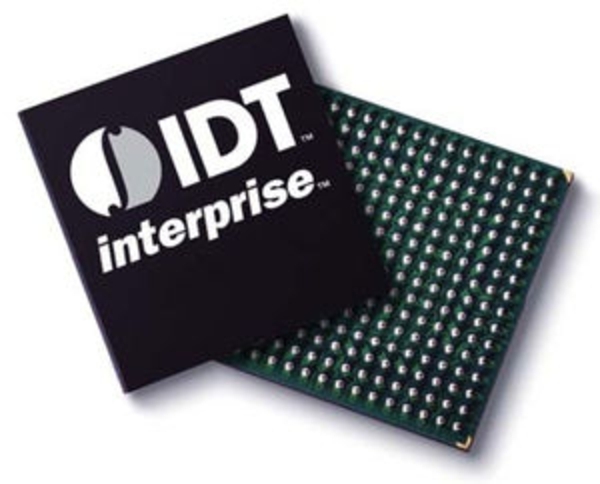 These can be found on processors sold by companies such as the LSI Corporation. Choose an option that will support multiple software programs. The processor you are purchasing will be the central point for storing the essential programs to ensure your business continues to operate as normal. For this reason, it is important that the device is able to handle multiple software programs. This way, your company will always have the most up-to-date software and be able to continuously stay up-to-date as advancements are made. Your company is relying on you to find the right solution. Choose a device with each of these components for the highest level of success.